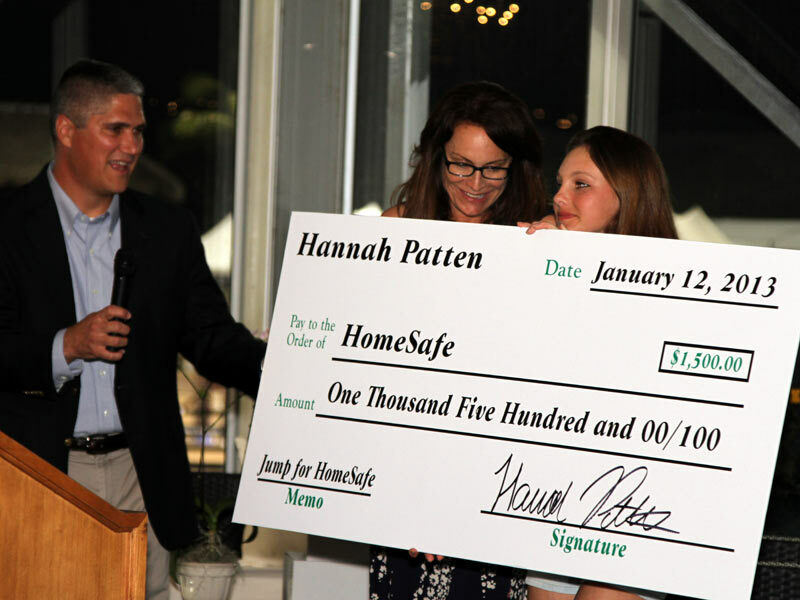 Hannah Patten has served as an exemplary role model for aspiring young women to embrace the importance of helping those in need – especially abused children and battered women. Hannah has been particularly successful in raising awareness and funds for HomeSafe, a charity helping some of society’s most vulnerable citizens – victims of severe child abuse and domestic violence. 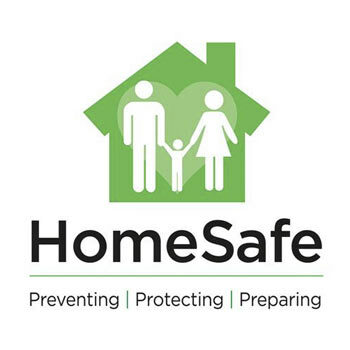 Through a host of synergistic prevention and intervention programs, HomeSafe is successfully preparing children and families for safer, more productive lives. 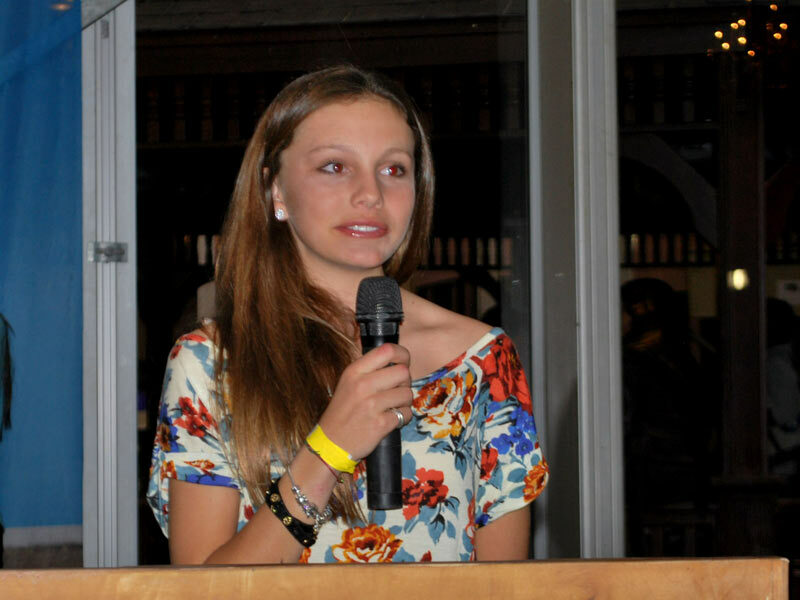 A talented equestrian jumper, Hannah has been instrumental in raising money for HomeSafe by donating a portion of her jumping earnings to HomeSafe. 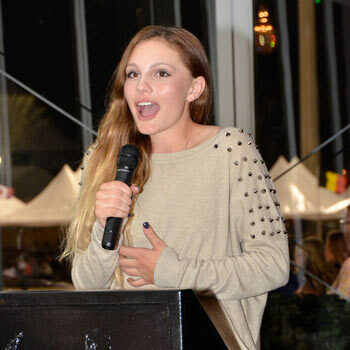 She’s also been intimately involved with the growth of Jump for HomeSafe, a family-friendly equestrian fundraiser held annually at the Palm Beach International Equestrian Center. For a number of years Hannah served as the Chair of the event’s Horseless Jump Competition, helping to raise additional money for HomeSafe. 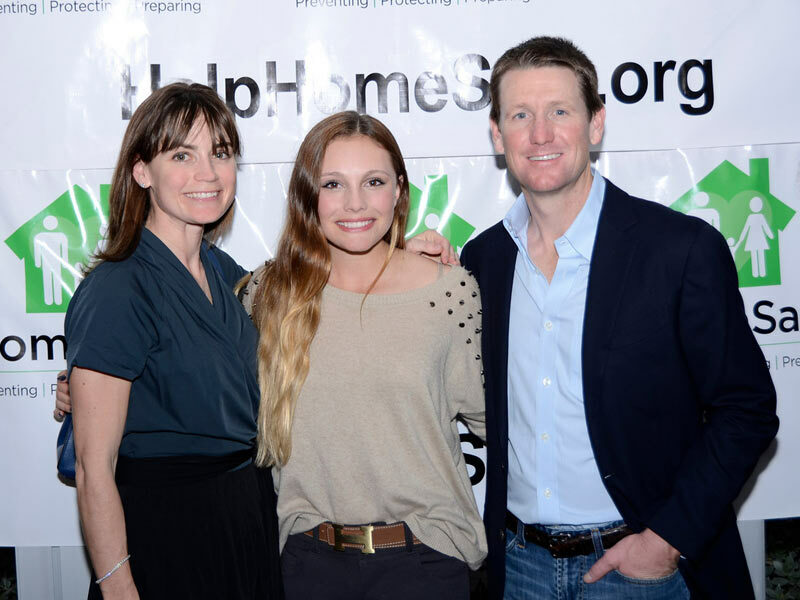 In 2014, she was named Junior Chair of Jump for HomeSafe, headlining the event with famed equestrian McLain Ward and his wife Lauren. HomeSafe’s impact is profound and, with five locations and more than 130 employees, annually serves more than sixteen thousand infants, children and families in South Florida. Residential Group Care – provides intensive therapy to boys and girls, ages 8 through 17, subjected to horrific cases of physical, sexual and emotional abuse, and abandonment. LifeSkills – an independent living preparation program that gives at-risk teenagers practical, real-world training to prepare for a life of independence and success as adults. SafetyNet – a highly praised domestic violence program providing immediate intervention and prevention services to victims of domestic violence and their children. Healthy Beginnings – HomeSafe is the exclusive entry agency for the Healthy Beginnings system of care for children, newborn to age five, with the goal of 1) preventing child abuse and neglect and, 2) preparing children to be eager and ready to learn by kindergarten. 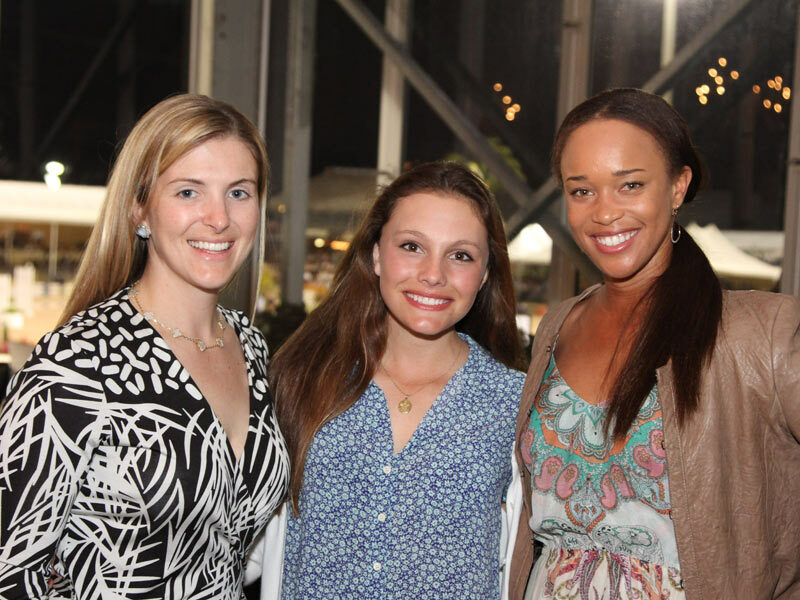 Healthy Beginnings was developed, and is funded, by Children’s Services Council of Palm Beach County.